All printing is UV coated so no fading will occur. 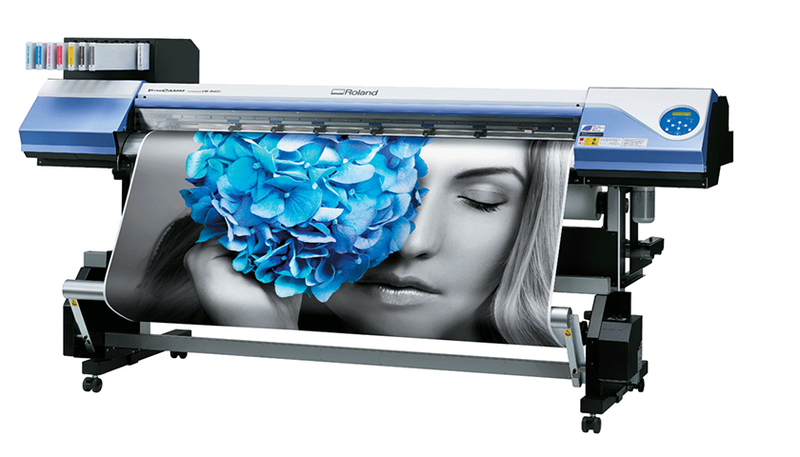 We have a high specialised application team who does country wide application on all full colour printing. From building walls to aeroplanes.